The Etz ha-Hayim Synagogue is located on Muallim Naci Caddesi in Ortaköy. 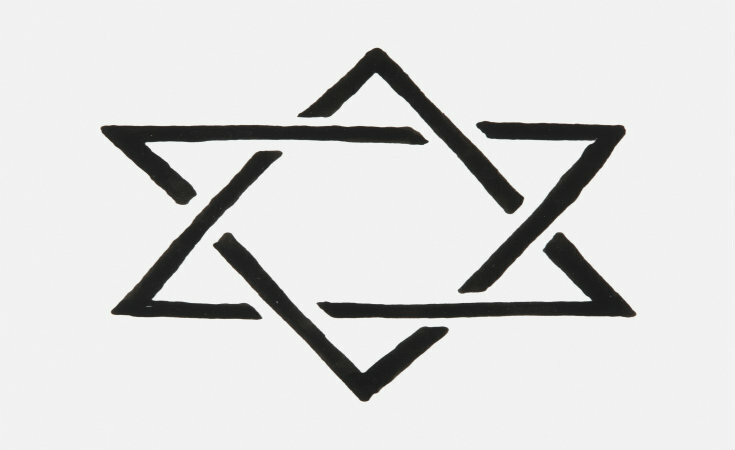 With the meaning “Tree of Life,” Etz ha-Hayim was a common name for synagogues during the Byzantine and Ottoman periods. The Etz ha-Hayim Synagogue is located on Muallim Naci Caddesi in Ortaköy. Meaning “Tree of Life,” Etz ha-Hayim was a common name for synagogues during the Byzantine and Ottoman periods. It is known that most probably the synagogue in Ortaköy has had the same name for a long time. It can be ascertained from a 1707 ferman (edict) authorizing repairs on the synagogue that was it was badly damaged in a fire in 1703. Damaged by another fire in 1813, the synagogue remained empty for some time, and permission was given to the Jewish community living around Ortaköy and Zincirliköyü to make repairs by a ferman dated November 12, 1825. The repairs were undertaken by the prominent Kamondo family. In the course of thorough repair work in 1903 the ceiling was covered with stars. The domeless, two-story building has ten windows and two entrance doors. The two columned, gabled and arched doors were added in 1915. On October 1, 1941 – on the night of Yom Kippur – a fire broke out as a result of a candle overturning in the portion of the building normally reserved for washing corpses but then in use as an oil warehouse. The building was entirely destroyed by fire but the Torah Ark donated by the Kamondo family in 1825 survived. The Torah itself and a number of other works were saved through the extraordinary effort of local people. In the synagogues’ garden there are three midraşes where day worship takes place. Today two of these – the Midraş Haverim and the Midraş Teilim – have been joined and now belong to Fire Brigade Guild. The third midraş is still found in the synagogue’s garden and worship is carried out here in the Ashkenazi rite. There is a plaque at its entrance commemorating its dedication by the famous religious scholar, Naftali ben Isaac ha-Kohen Katz. After undergoing interior repairs in 1994, it was open to worship with the Minha prayer on March 20, 1994. The Torah Ark saved from fire in 1941 serves as the center of a midraş which was opened on March 31, 1996 in order to serve as a mourning hall and address the need for extra space for worshipers during religious holidays. The Etz ha-Hayim Synagogue has been registered for official protection under the Monument Protection Act no. 1442 – November, 27 1960.